Thank you but i already transfer all my gold. Ill message you when i sell my mount token. Looking to Xfer from Taranis to Epona. This is my 2nd time xfering, my first time i got scam. I hope i wouldnt get scam again. 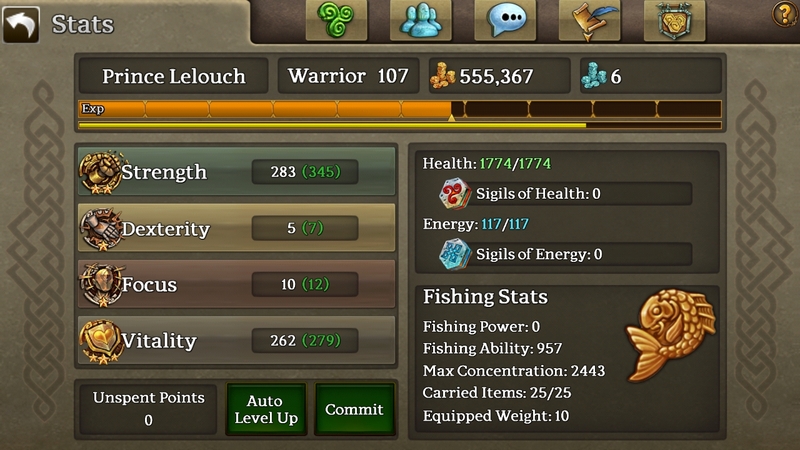 I just want to Xfer my little amount of gold worth 500k only. Re: I cant stop playing this game. Topic: I cant stop playing this game. I cant stop playing this game. So many bad happened. So many angry players. So many hate and i want to quit. If i dont see the farcrag castle i feel sad. I really love this game and i cant stop playing. Re: Can you restore my deleted account. Topic: Can you restore my deleted account.